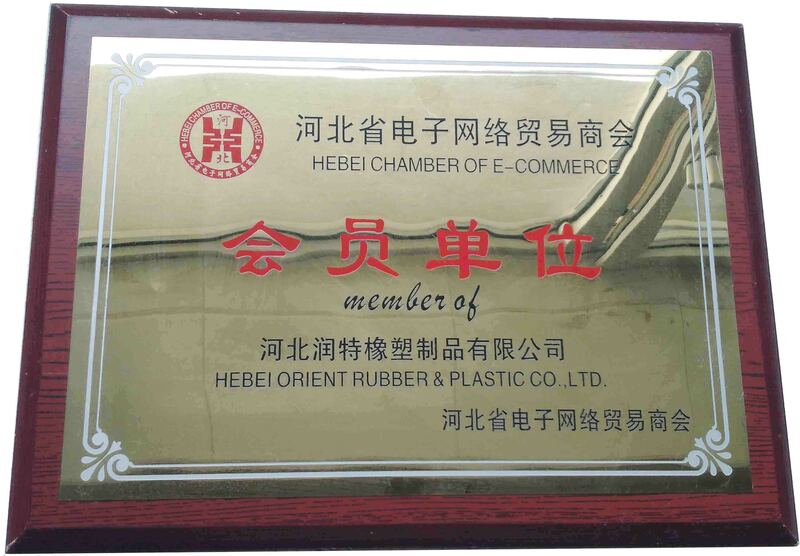 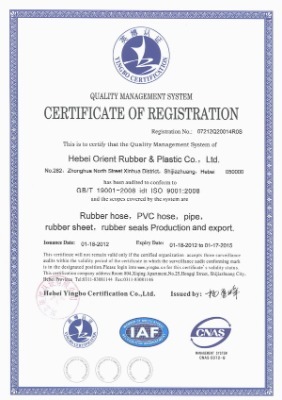 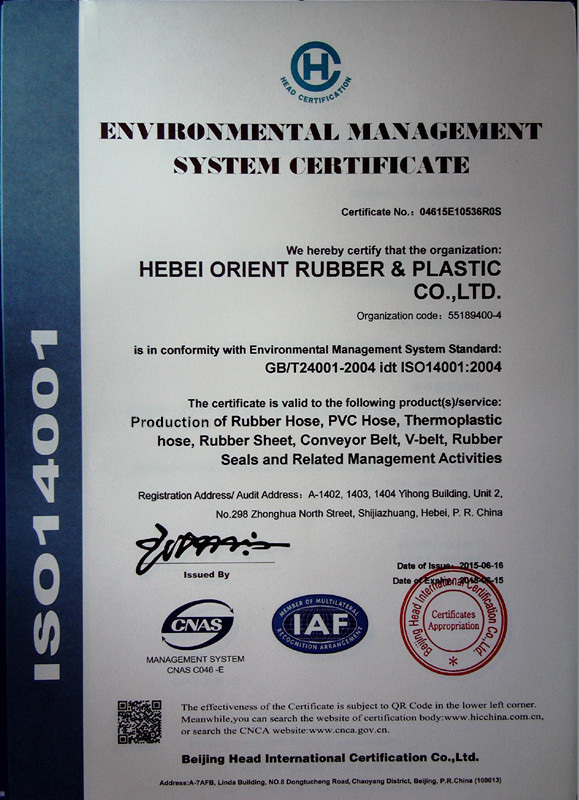 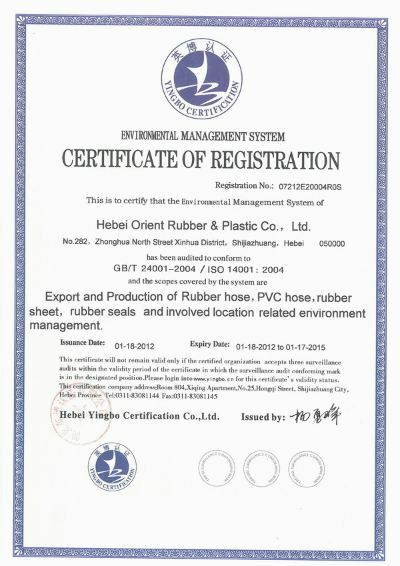 Company Overview - Hebei Orient Rubber & Plastic Co., Ltd.
ORIENTFLEX is a Chinese company dedicated to produce and distribute hydraulic hose, industrial hose and Pneumatic hose, PVC hose and related accessories.ORIENTFLEX was established in 2006. 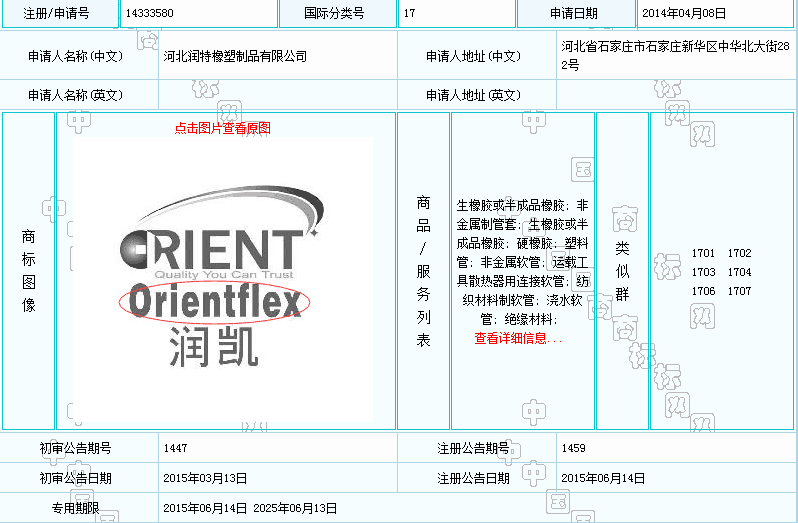 We have more than 240 experienced workers currently, own a strong R & D team, including 16 experienced engineers,who are committed to continuous improvement of production technology, the development of new formulations,improvement of production efficiency and product quality.ORIENTFLEX has a strong sales and service team of 20 people, with more than five years experience in foreign trade, to provide professional services for customer.We have an independent team in charge of transport, therefore we have the ability to organize a variety of goods shipped, also offer several Delivery Terms: EXW, FOB, CIF, CPT, DAP and other Delivery Terms .Our products are sold to over 30 countries, including the United States, Britain, Brazil, Russia and so on and we participate in overseas exhibitions every year.ORIENTFLEX has advanced production equipments, including 13 high-speed fiber braid machines,15 high-speed steel wire braid machines,2 steel wire spiral production lines.45 PVC hose production lines.We have introduced VP brand Industrial hose production line from Italy and Maillefer extrusion line from Switzerland to supply excellent products for our customers. 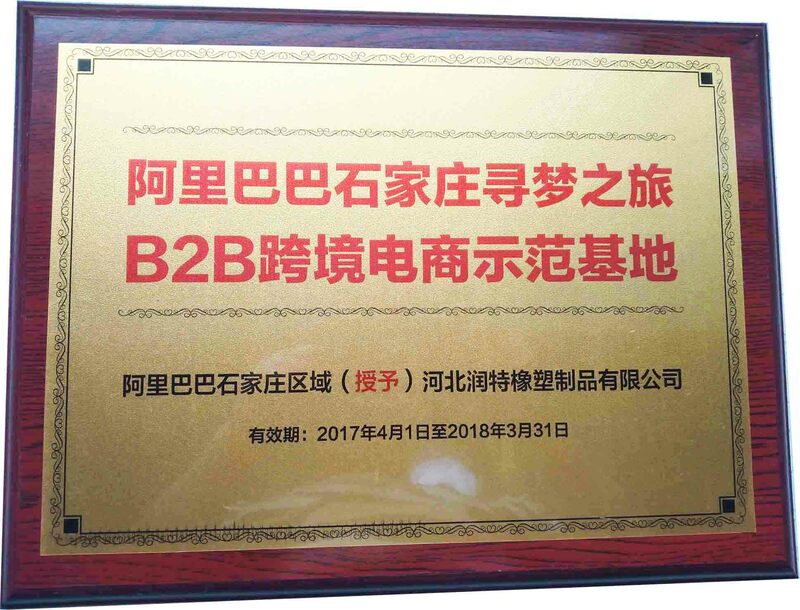 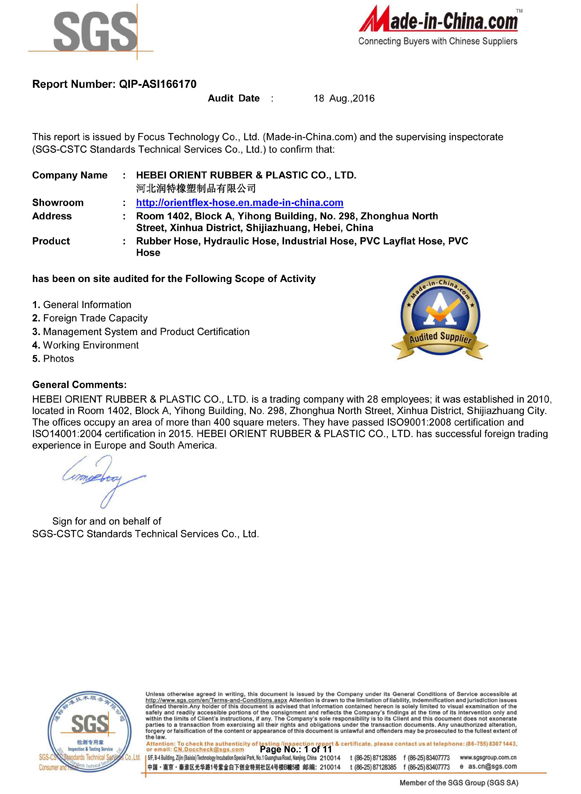 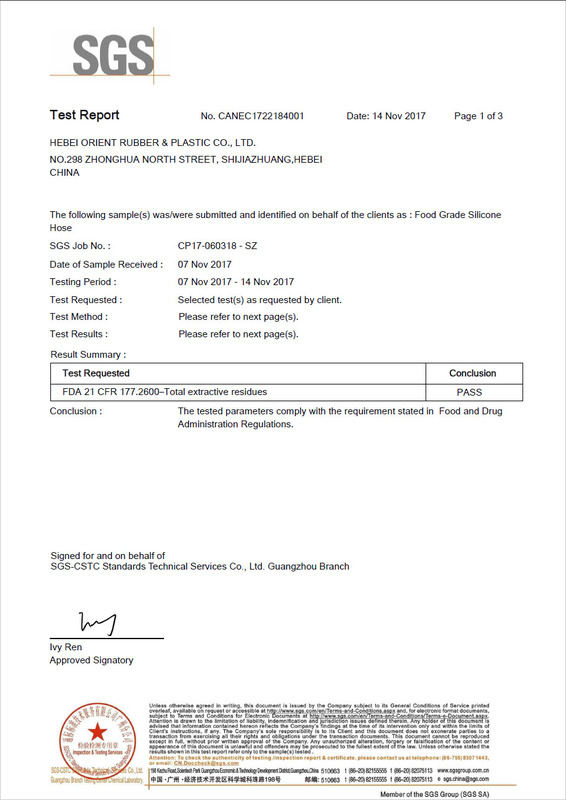 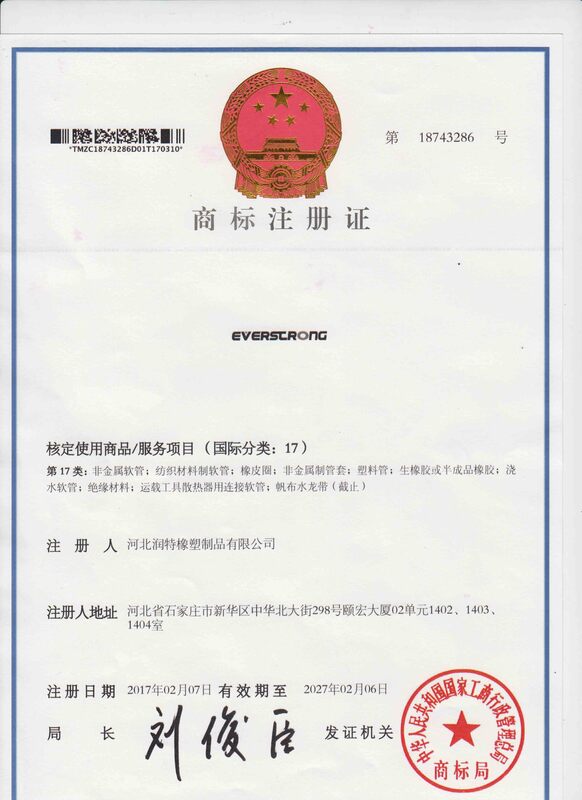 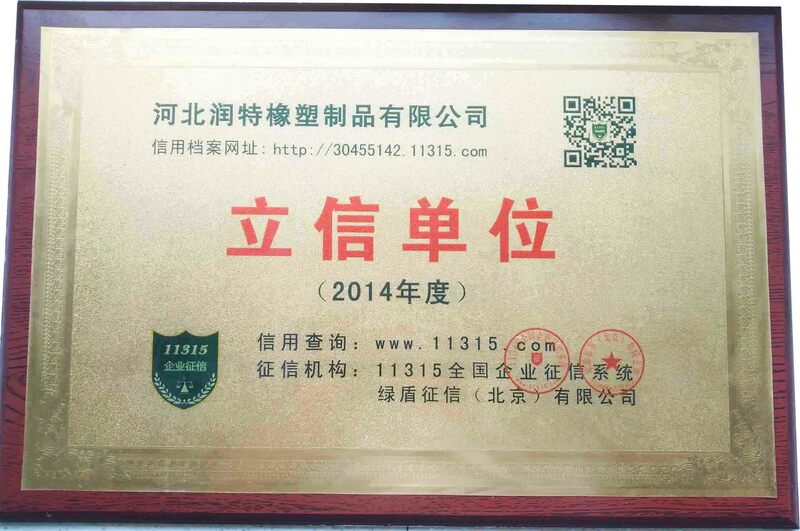 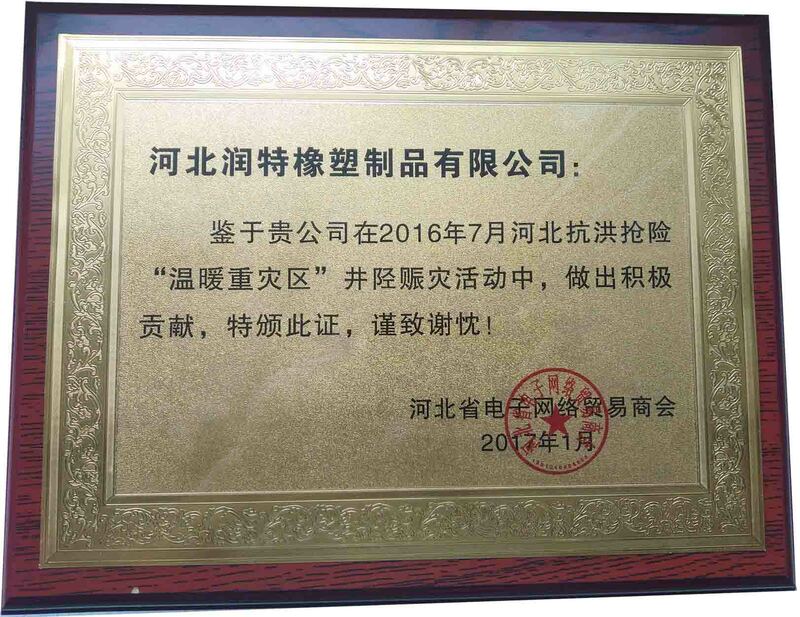 Beijing Head International Certification Co.,Ltd.